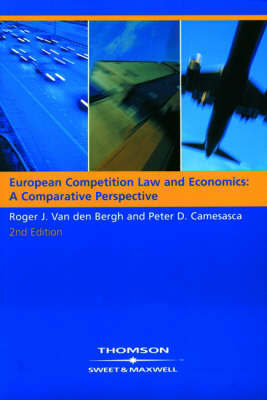 A guide to the economic analysis of European Competition Law. It includes manifold comparisons with US antitrust law, worked case examples, graphs and bullet pointed summaries. It contains a coverage of merger control with detailed examination of the regulation and accompanying policy documents, and covers several significant case laws.